You are currently browsing the archives for the day Sunday, February 18th, 2018. 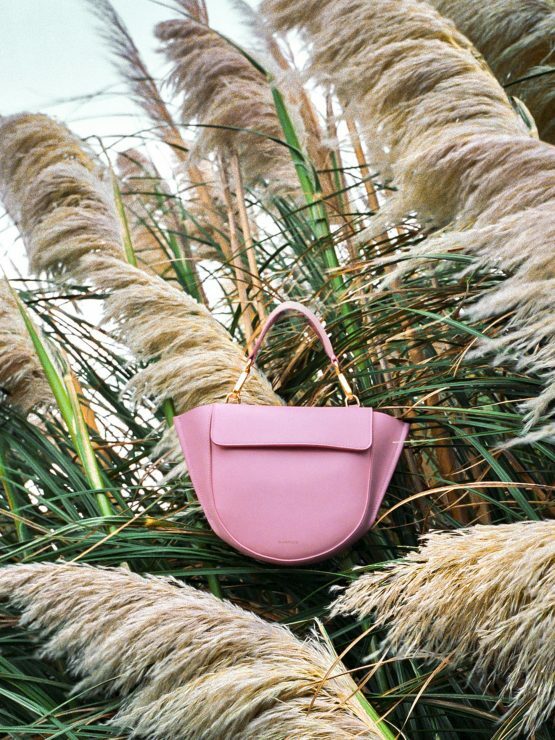 For the past couple of seasons, niche bag brands have been on the rise. 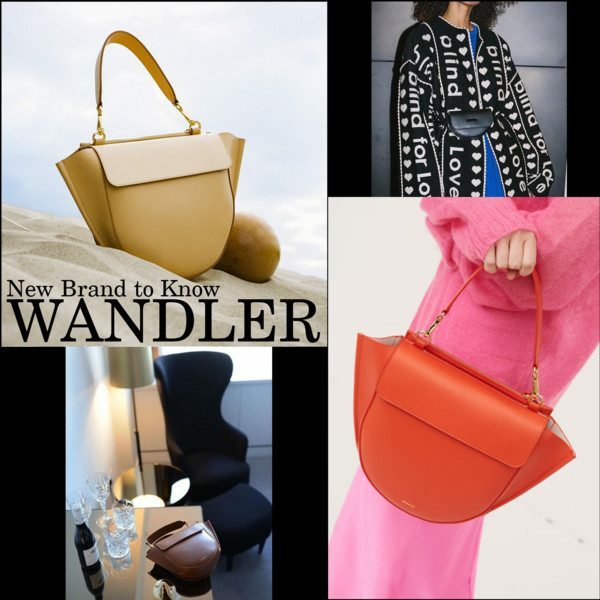 Hot new brand to know WANDLER is guaranteed to be a regular fixture on your Instagram feeds and in street style galleries. 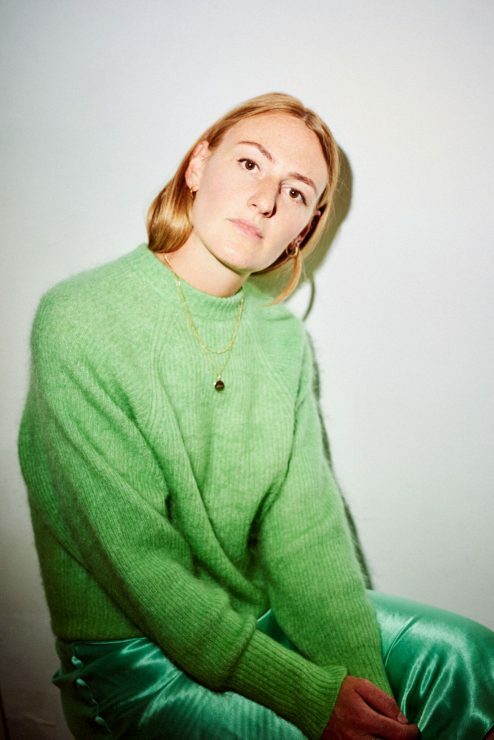 Amsterdam-based founder Elza Wandler wanted to create bags that are beautiful yet simple including her must-have trapeze-shaped ‘Hortensia’. 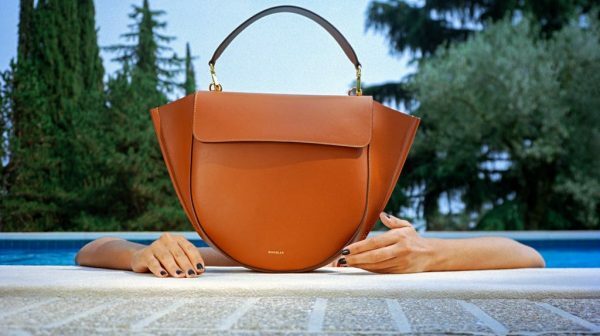 Pre-order now Wandler‘s Hortensia trapeze leather shoulder bag in cognac.